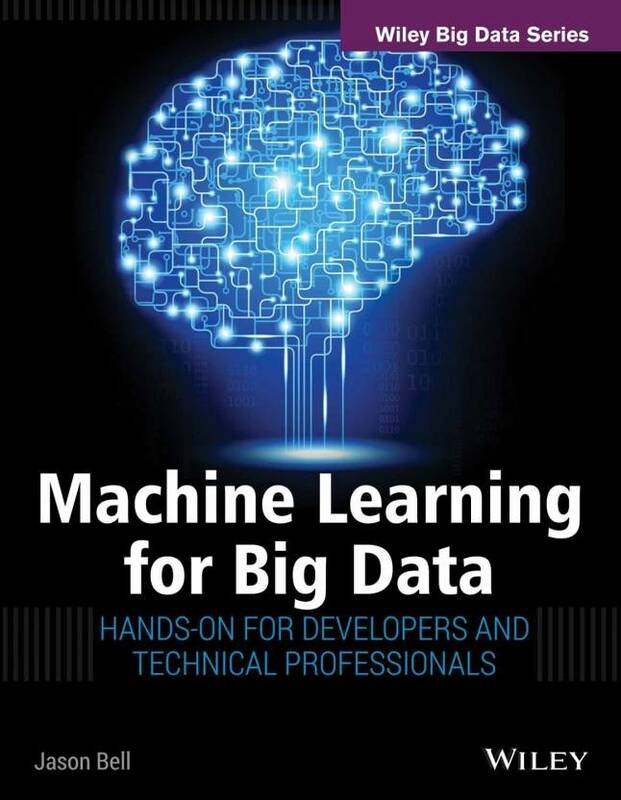 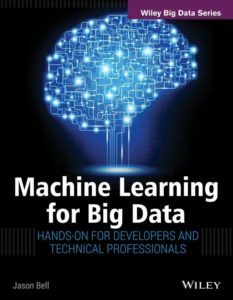 An easy, accessible guide to Big Data technology, this book covers all the basics students need to know to install and use Hadoop 2 on both personal computers and servers, and navigate the entire Apache Hadoop ecosystem. Hadoop 2 is demystified; This guide explains the problems Hadoop solves, shows how it relates to Big Data, and demonstrates both administrators and users work with it. 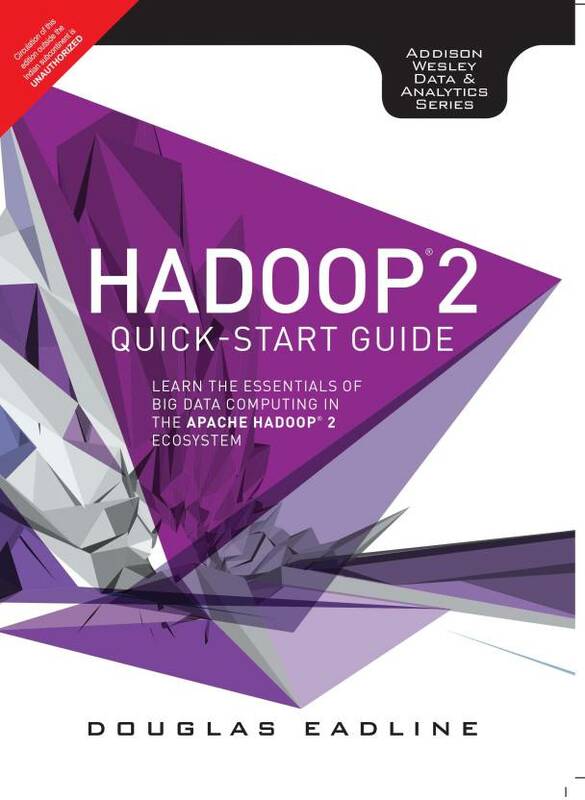 From its Getting Started checklist/flowchart to its roadmap of additional resources, Hadoop 2 Quick-Start Guide is the perfect Hadoop 2 starting point for students to master Big Data.